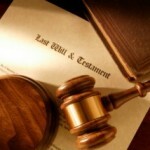 Maryland Estate Planning: Where Should I Keep My Will? A Will is an important legal document that should be kept in a safe and secure location. There are many great options such as a safe deposit box, a personal safe in the house or even by your attorney. The Will needs to be in a place that is safe from theft and damage from fire and water. 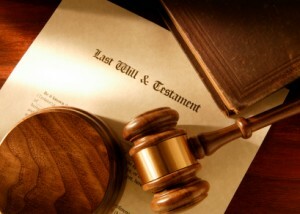 The Will should also be filed with the Maryland county or Baltimore City Register of Wills. Although the original document needs to be kept safe, it should not be placed where it is difficult to find. The Personal Representative of the Will needs to be instructed where the document is so that when the time comes they can gain possession of it. If that individual cannot find the original Will, it can make the process more difficult. Letting the Personal Representative know where the original Will is the best way to make sure issues do not arise later on. For a free, confidential conversation to discuss estate planning, including drafting a Maryland Will, contact Maryland estate planning attorney Stephen J. Reichert at 410-299-4959, sreichert@reichertlegal.com or by clicking here.